“Hello Mum? Yes, it’s me. I’m on the plane. I’ll be 30 minutes early.” Yes. 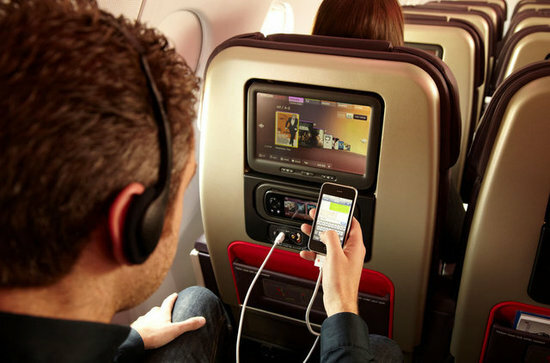 It’s official, Virgin Atlantic have decided that mobile phone calls are a good idea in the plane, making themselves a British leader once again in aviation. Whilst this is a relatively new trend to travellers it will be interesting to see how it gets going. Virgin Atlantic has released it will become the first British airline to provide passengers with a service to make and receive phone calls in the air at 35,000ft. The service will be available on the new A330 aircraft currently flying from London to New York and will also feature on the airline’s B747 aircraft, which are currently going through a £50m refurbishment. By the end of 2012, nearly 20 aircraft will provide the service. 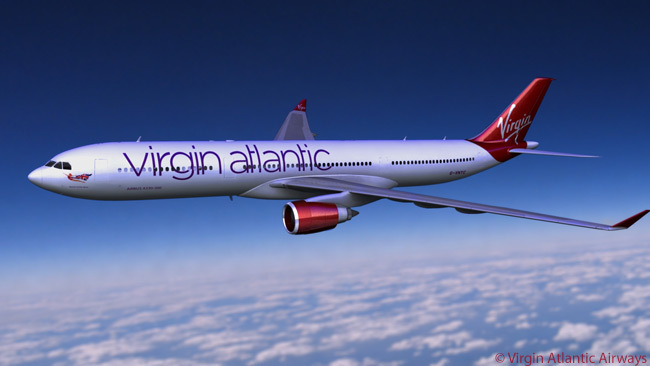 AeroMobile, which is part-owned by Panasonic are partners with Virgin Atlantic on the project. Passengers will be billed for the international roaming charges and it’s currently offered to customers with 02 or Vodafone networks. It’s been reported it will be roughly £1 a minute to make a call and 20p per text to send. Annoyingly though, due to American laws, the service is not permitted within 250 miles from US airspace. So that last call may be cut off just as you ask to be picked up from JFK.